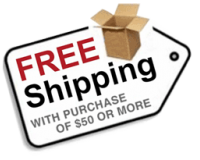 Description Reviews (4) Ask a Question How to Apply Shipping Why US? 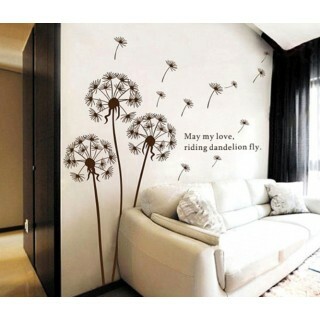 May my love, riding dandelion fly. 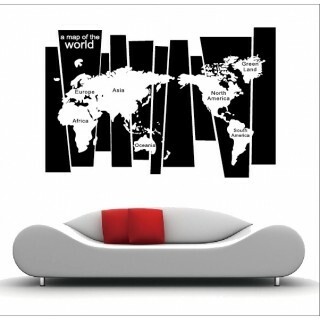 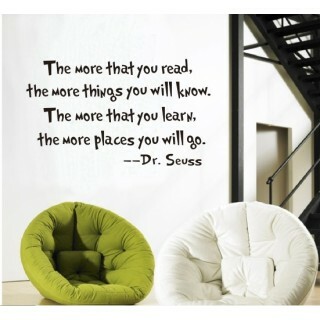 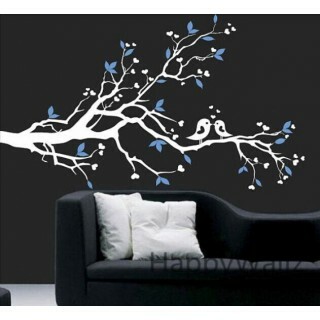 If you love dandelion, you will definitely like this wall art decal. 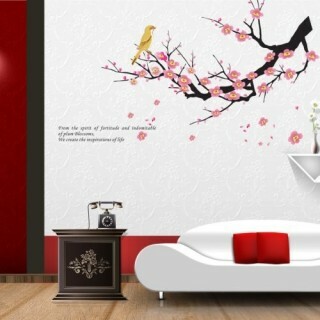 Do you have any questions about Dandelion Wall Sticker ?